At DC Dental Mesa, we don’t think you should be scared to visit the dentist. We work to provide you with the most comfortable and affordable care in the area. 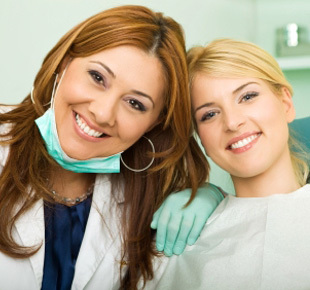 You are more than just a patient to us, so we offer you the personalized service that you deserve. We will help get you smiling again, and provide education on how to better take care of your teeth. Give us a call today; we’re looking forward to hearing from you! We offer affordable payment plans that require no down payment. Schedule an appointment today for a Free Consultation! Terms and conditions apply. New patients only. Cannot be combined with insurance. Call for details.